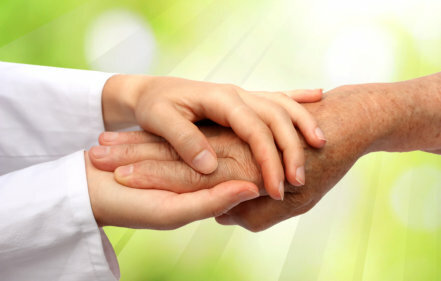 Precious Touch Home Healthcare, LLC is a family owned and operated. We pride ourselves on our ability to provide affordable, compassionate, customized home care service to all of our clients. Careful attention is given to identify each client’s needs. At Precious Touch Home Healthcare, LLC we offer the very best, compassionate care for the elderly. It is our goal to improve the physical, emotional and spiritual wellness of our clients, and that is what we do – every day. We bring Home Care Service in Waterbury, CT directly into the private homes of our clients without reducing quality and level of care that are provided. Our experience is shown through our performance. We’ve have countless clients who have gone through similar situations as you have. At Precious Touch Home Healthcare, LLC we understand how important it is for seniors to stay at home. We are committed to providing high quality, client-centered and affordable Home Care Services to our clients to assist them to lead dignified and independent lives in the comfort and safety of their own homes. Their individual needs are carefully assessed, understood and met through the selective assignment of qualified caregivers.